So here's a fun question: what should my $20k "law school era" car be? I want a 300+ horsepower project. 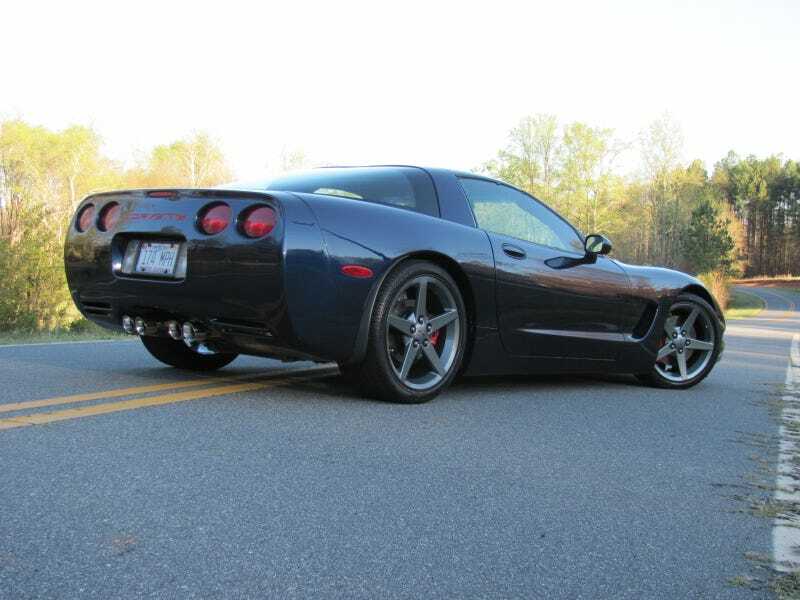 I can’t come up with a better answer than the C5 targa. It has perfect proportions IMO. The front is sleek and low in a way we’ll never see again thanks to popups and lax nineties pedestrian safety standards. It’d make a great Appalachian road bomber project and have well under 50k on the clock.